Did you know…white sugar can paralyze white blood cells (aka your immune system)? Did you know…exercise can be a stress on the body? Did you know…a lack of sleep can make you hungry? 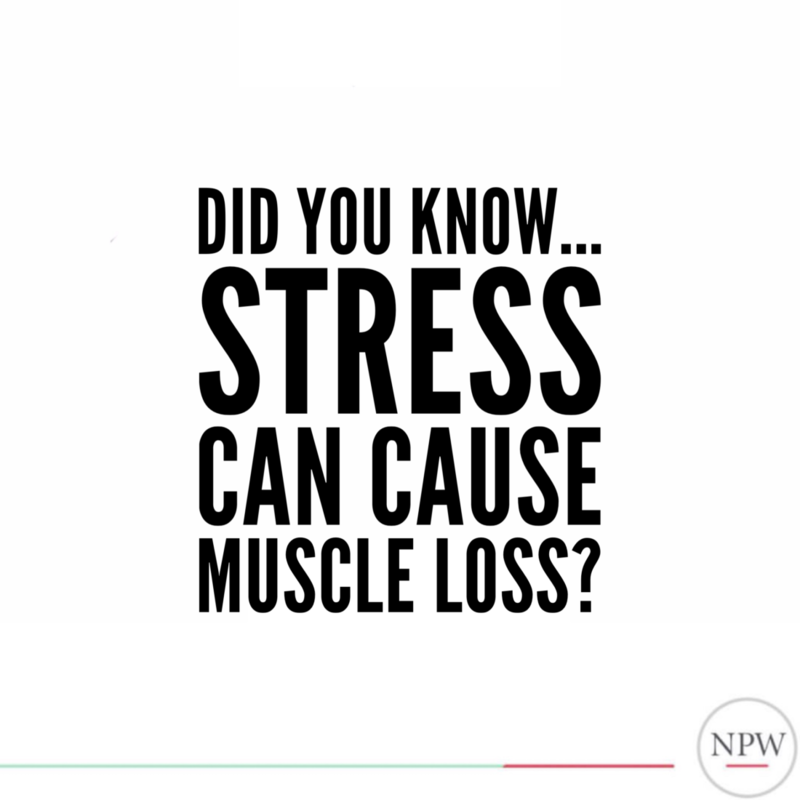 Did you know…Stress can cause muscle loss? Did you know…consumption of vitamin B1 can help repel insects? Did you know…dehydration is a stress on the body? Did you know…skipping meals puts your body under stress? Did you know…chronic stress can contribute to osteoporosis? Did you know…fatigue is considered the most common allergic symptom? Did you know…anything consumed regularly is a potential allergen? Did you know…shivering is your body’s way of increasing temperature? Did you know…Okinawan men are 88% less likely to die from prostate cancer? Did you know…aspartame can cause weight gain? Did you know…your perception of stress can impact your health? Did you know…food dyes and colourings contain petroleum? Did you know…magnesium is considered an anti-stress mineral? Did you know…41 million children under 5 years were overweight or obese (2014)? Did you know…not chewing your food properly can lead to allergies? Did you know…margarine has been exposed to bleach? Did you know…kids who use electronics before bed aren’t meeting basic sleep requirements? Did you know…Ritalin can cause hyperactivity?